Let the coronation unfold! The Miami Heat are your 2013 NBA Champions! 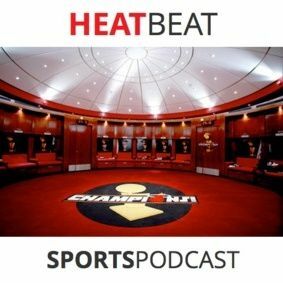 Gianni and Brian embrace another historic season by Miami as we shout out things like: "Bron! I freaking love you," "Happy LeBronnakkuh," and "Team No Sleep!" We recap Games 6 and 7, Brian shares stories from BirdDad, and we praise the fans who left early during Game 6 and why they are unsung heroes.